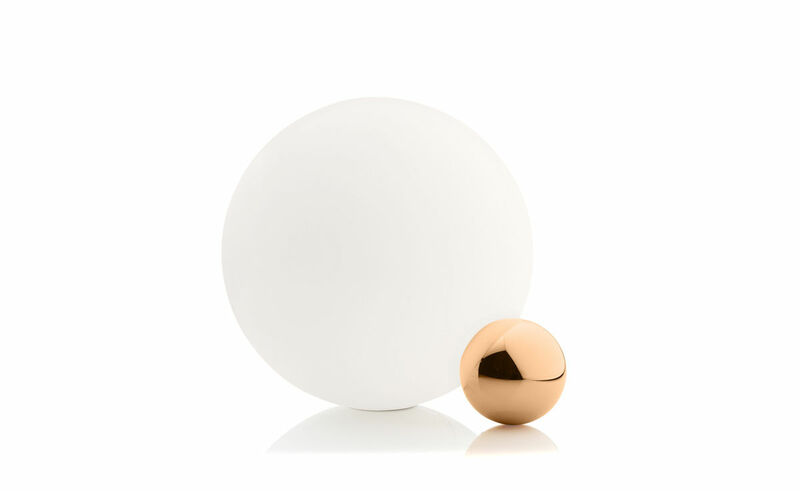 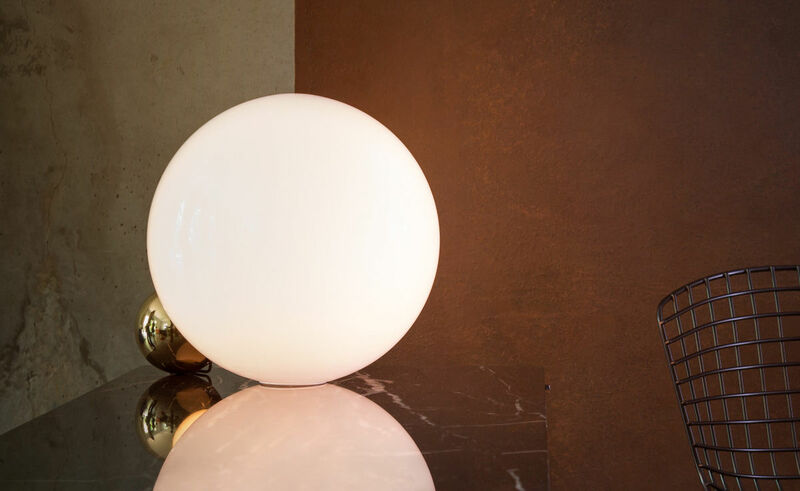 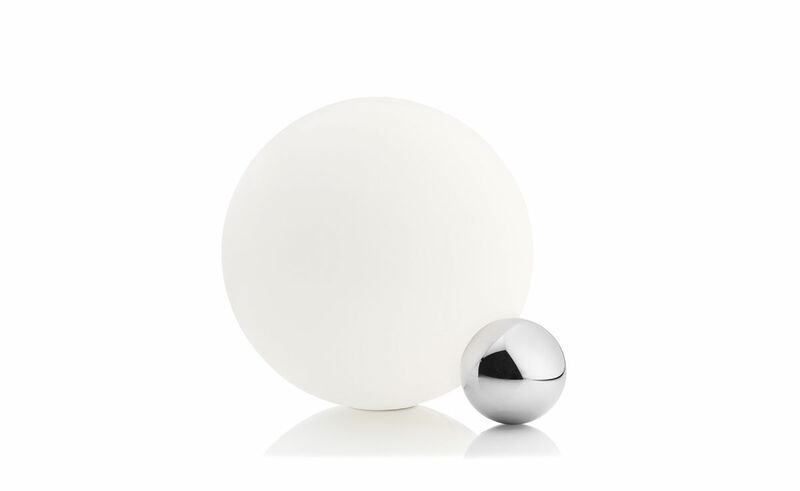 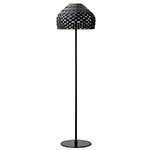 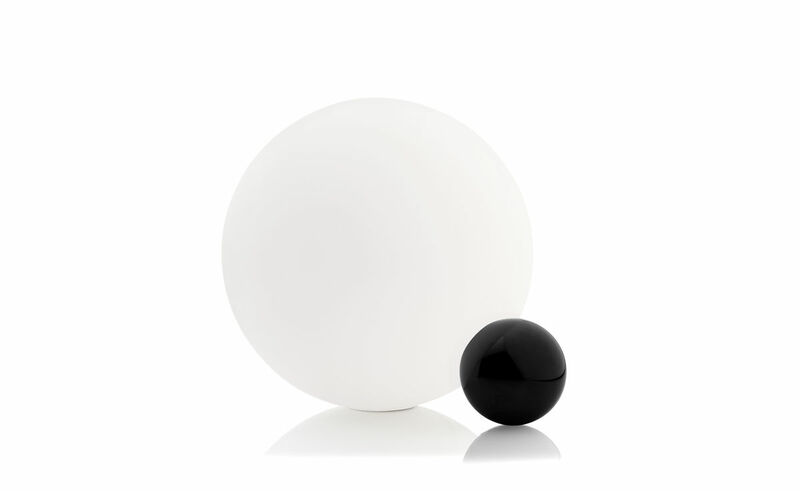 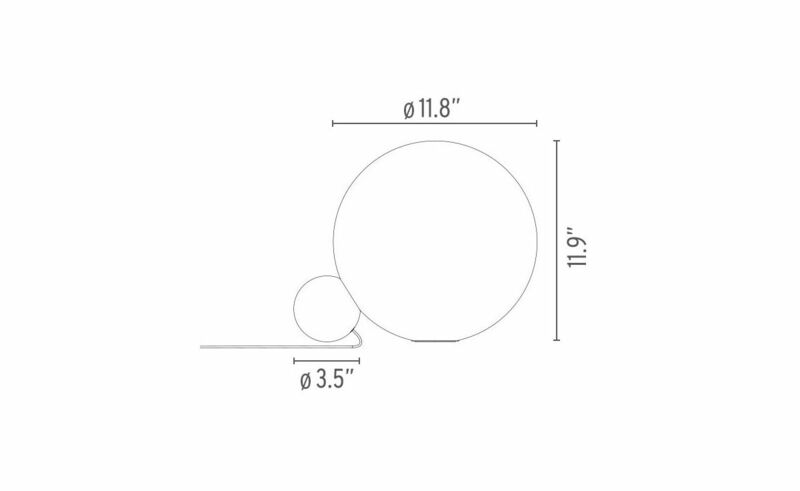 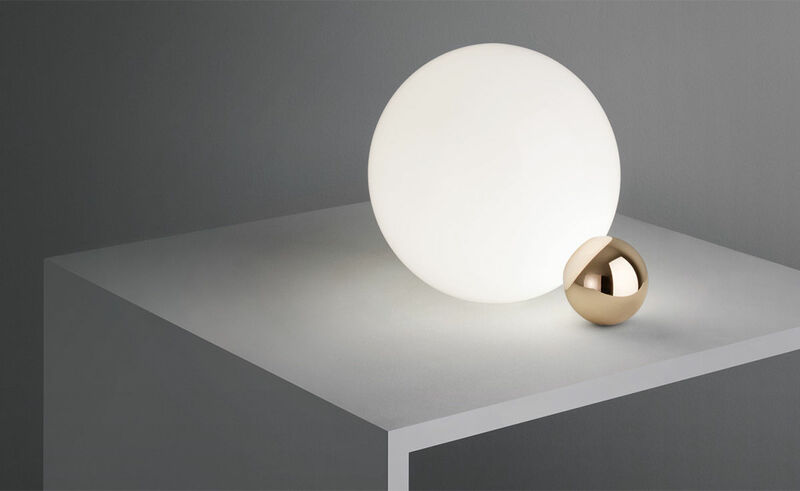 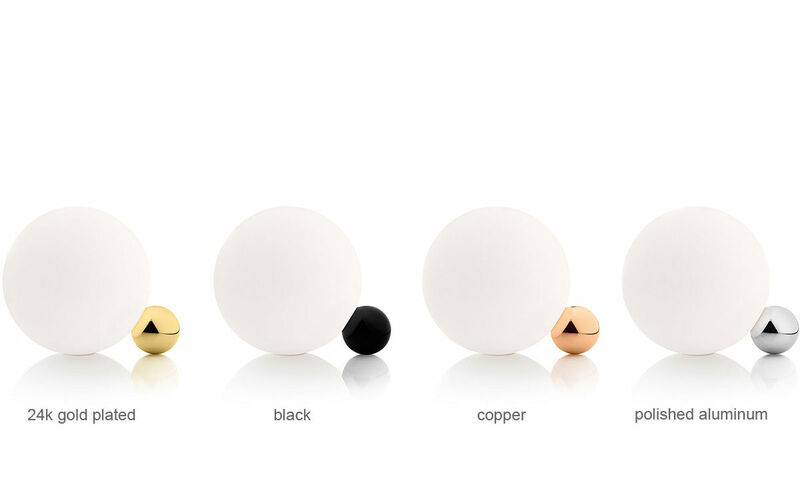 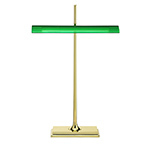 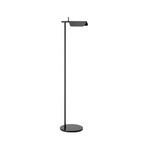 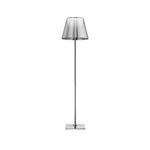 Copycat table lamp comprises an aluminum sphere machined from solid metal and either polished, painted or plated. 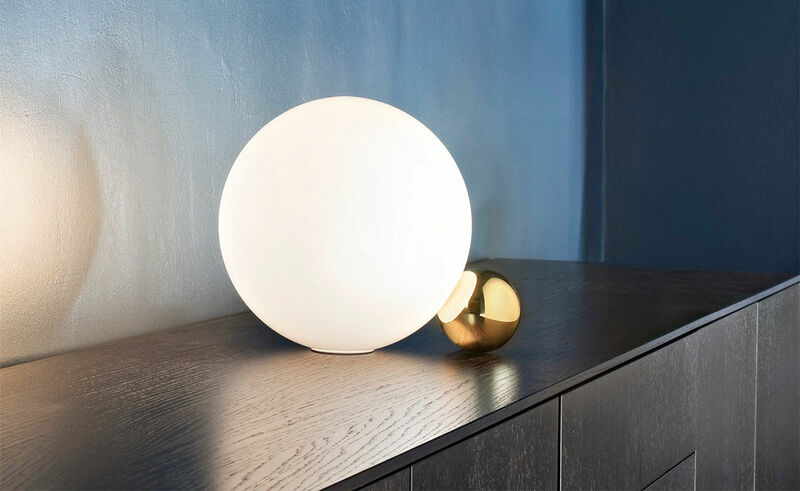 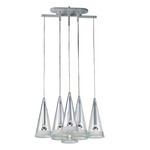 Hand-blown glass opal diffuser. 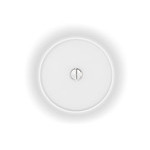 LED light source with dimmer switch on the power cable.